THOMASVILLE, GA (WALB) - Dozens of south Georgia communities are making tremendous strides in recovery efforts after Hurricane Michael, including cities like Thomasville, where nearly 90 percent of all its storm debris has been collected. Thomasville Solid Waste crews have been working seven days a week, 10 to 12 hours a day for the past month. Director Nate Tyler said they were well prepared for Michael and he isn’t surprised that they’re almost finished. Tyler said within the next two weeks they expect to have about 98 percent of all storm debris collected. 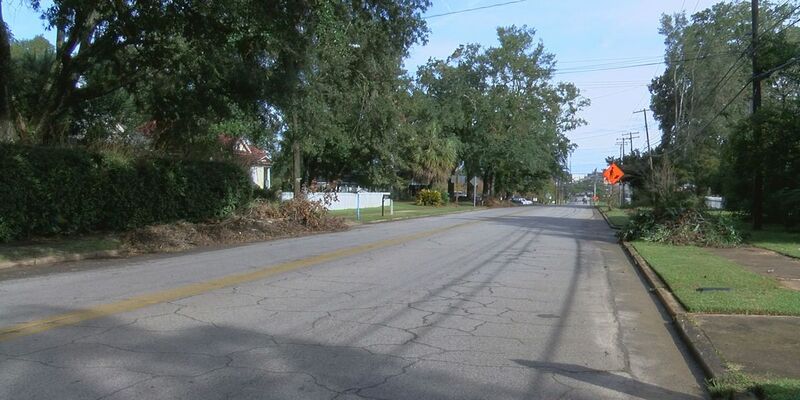 Tyler also said Thomasville residents need to make sure yard debris is placed on the curb. At the end of those two weeks, Tyler said, it’ll be a while until crews are collecting again.